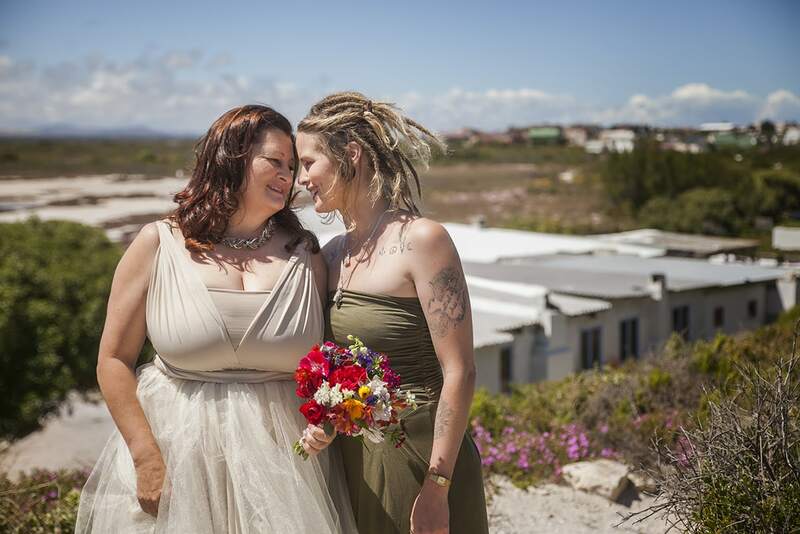 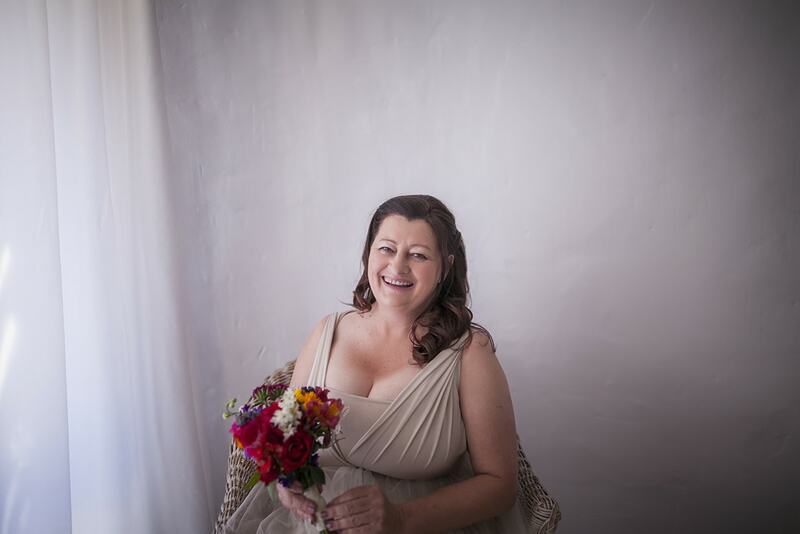 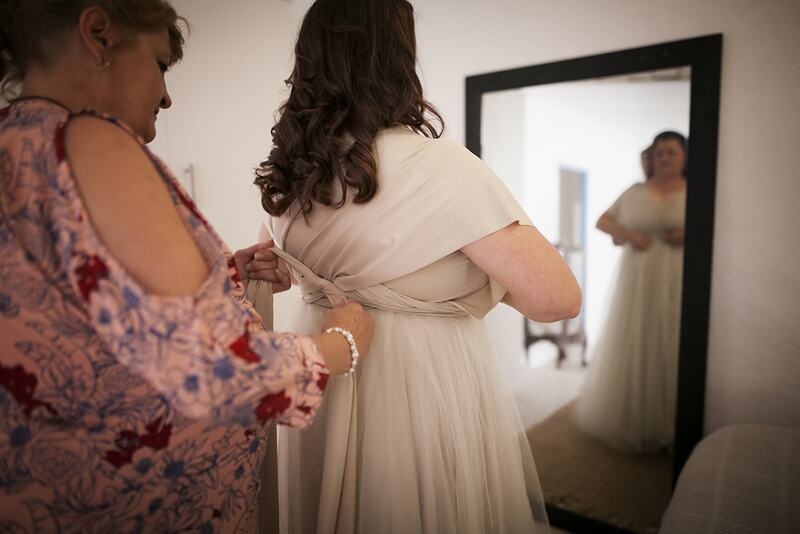 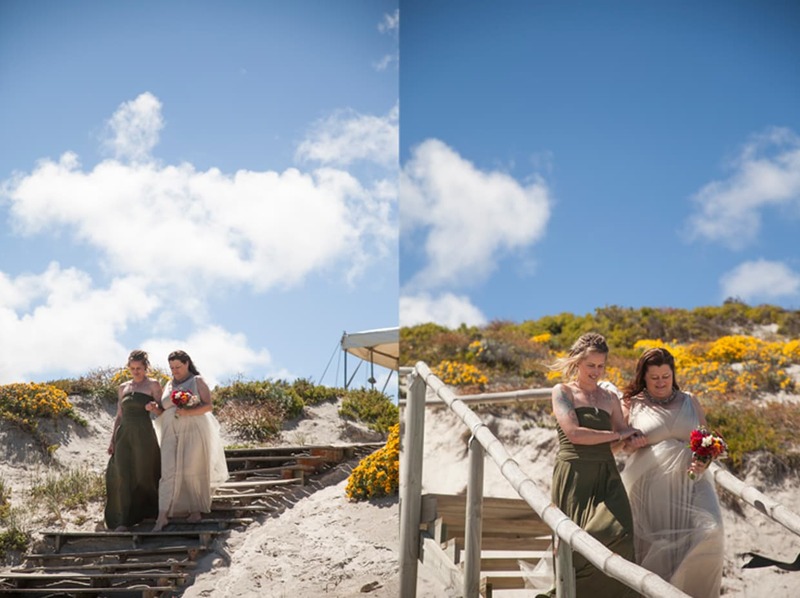 Earlier this month my family circle grew a little bigger as we witnessed the marriage of Charmaine and Juan on the tiny coastal town of Yserfontein in the Western Cape. 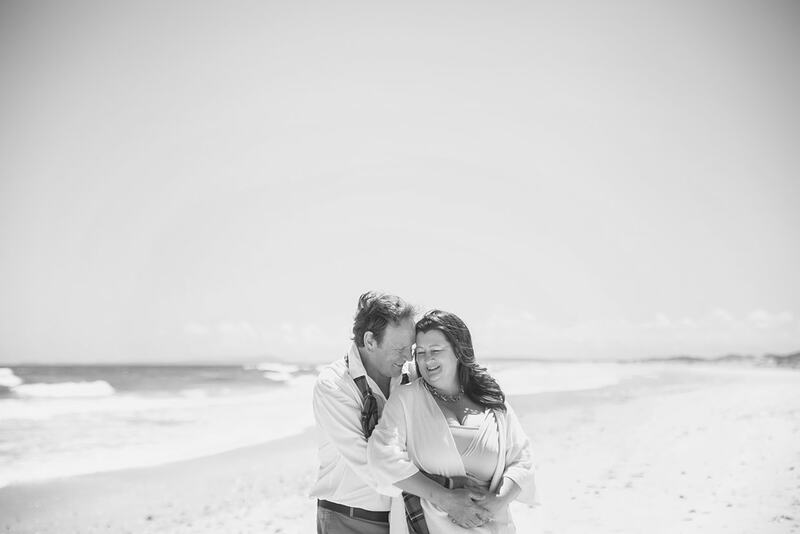 Charmaine (my mom) met Juan almost 7 years ago while on a cruise to Mozambique with a few of her best friends. 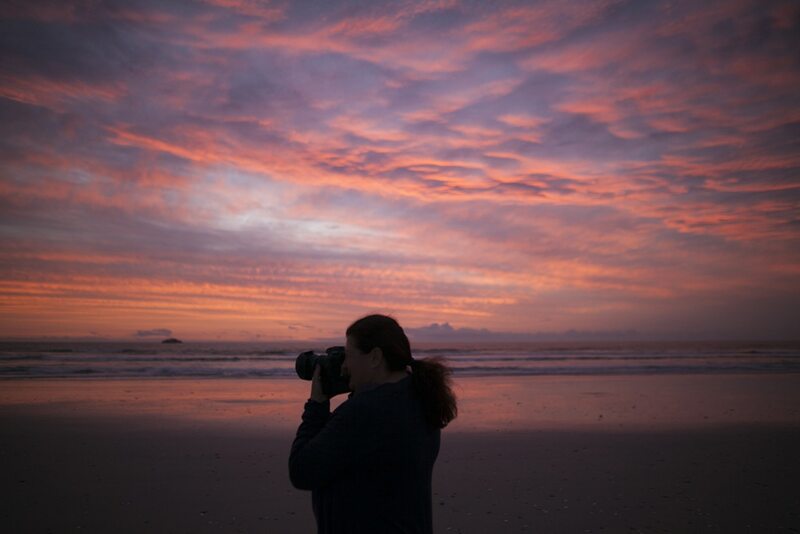 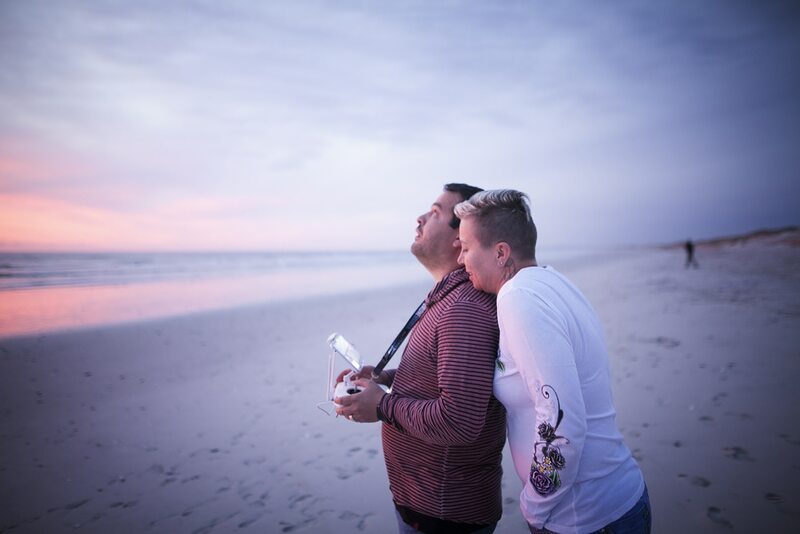 The night before the wedding, the skies were lit up by the most beautiful sunset I have ever seen! 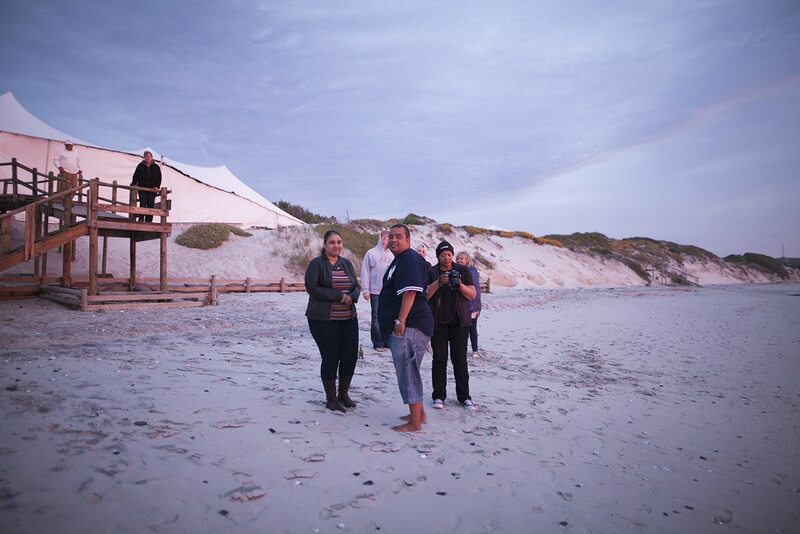 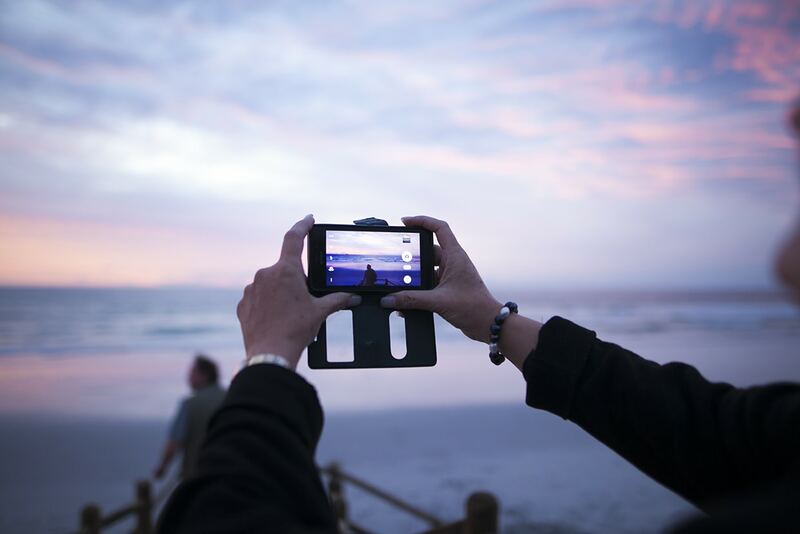 Those who had arrived the day before gathered on the beach and watched as the sun slowly sank below the horizon. 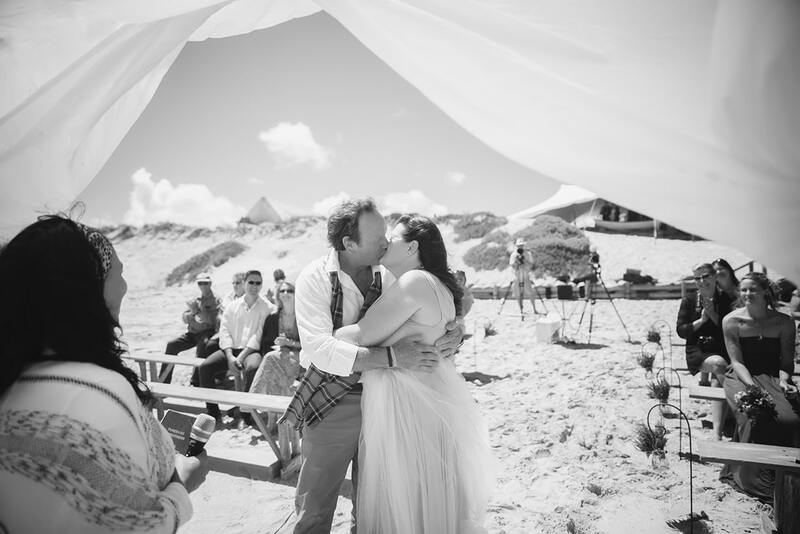 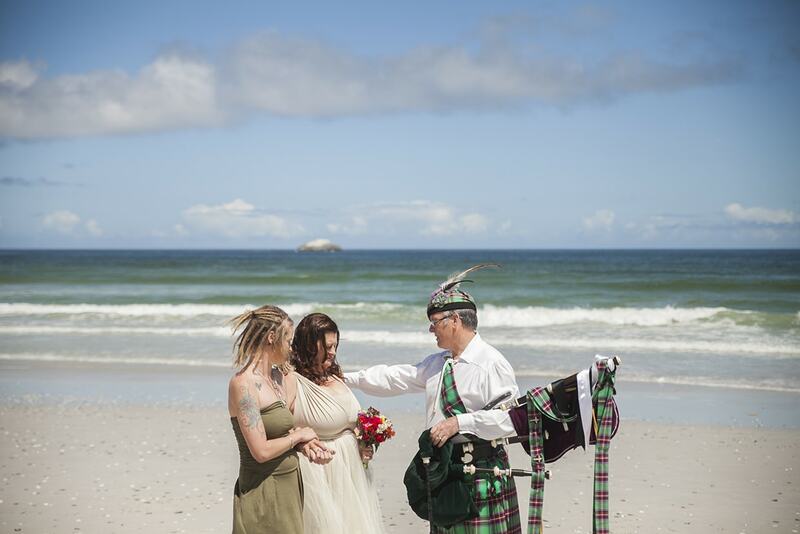 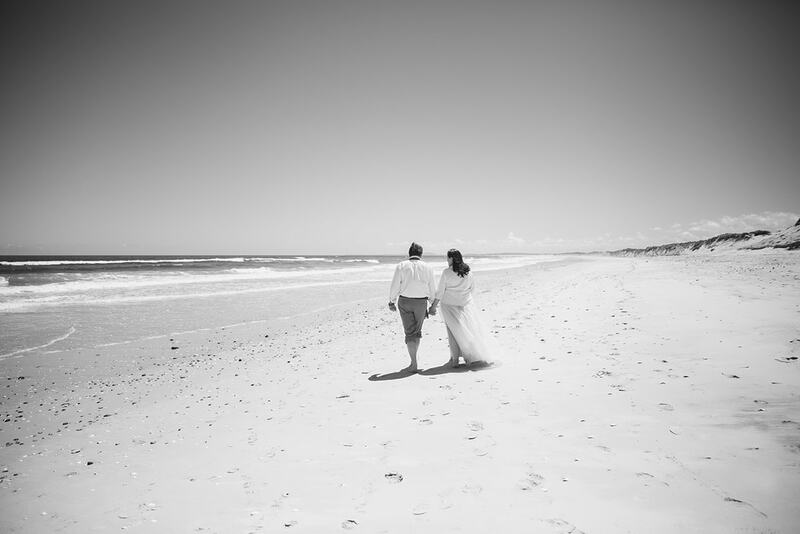 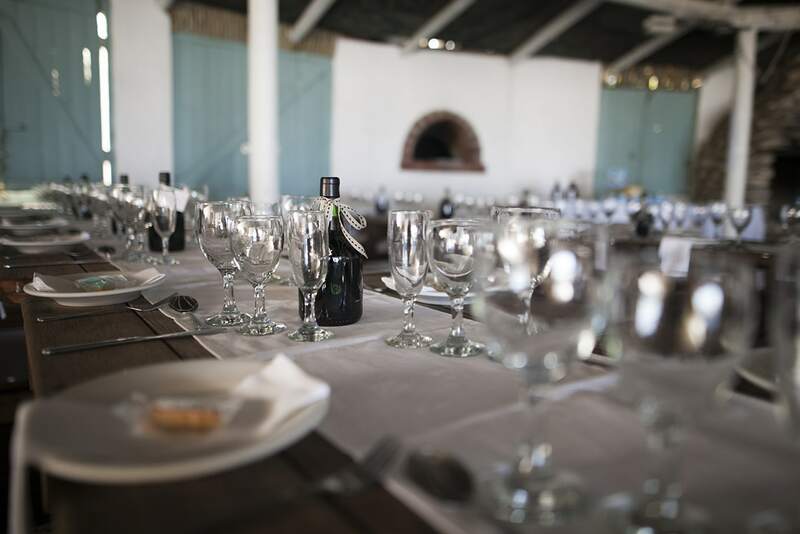 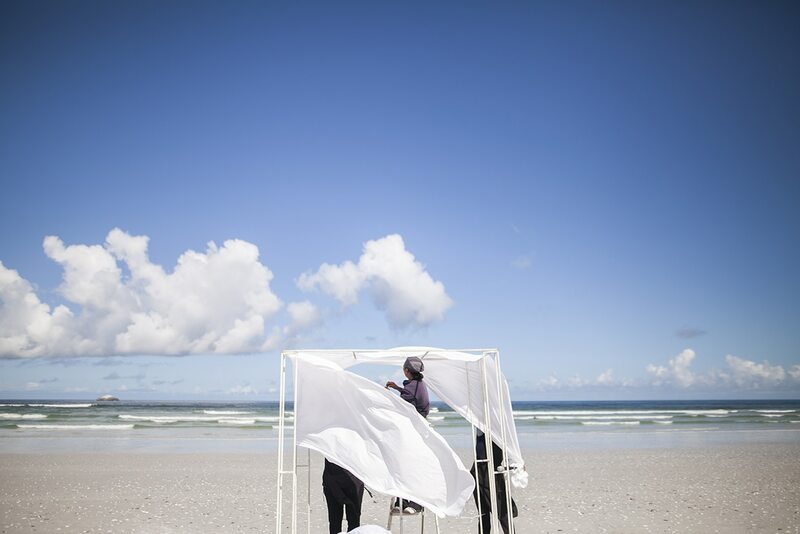 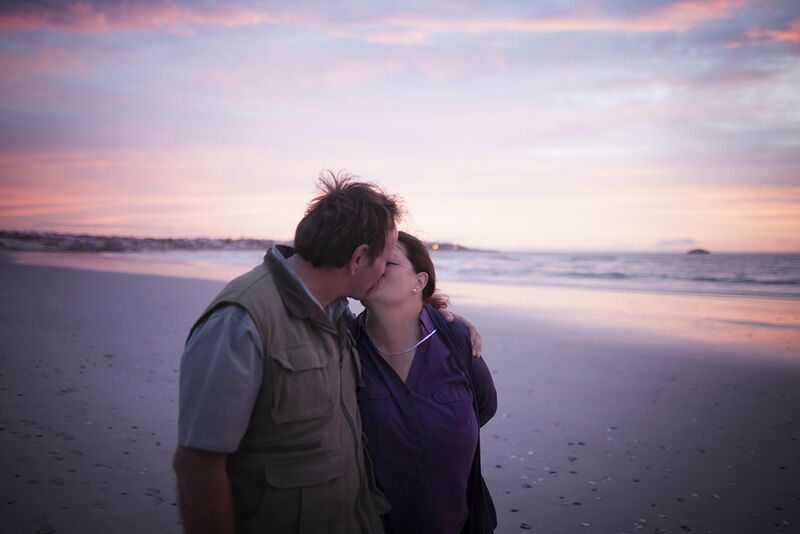 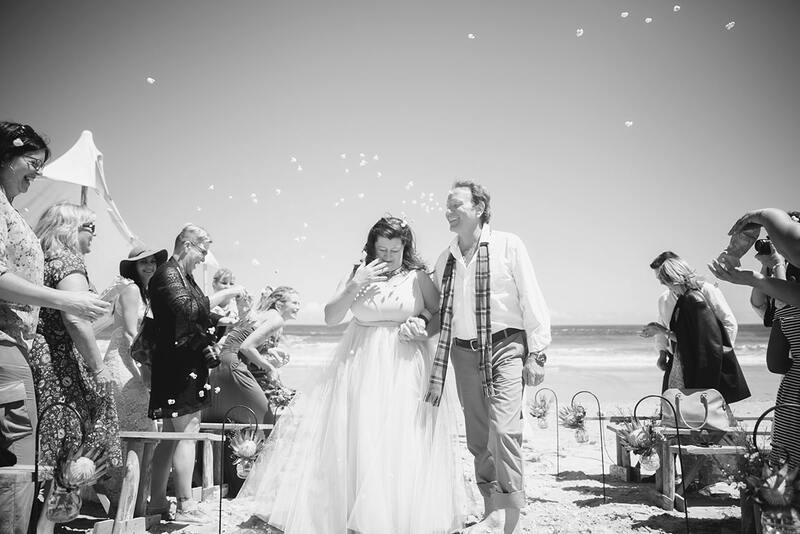 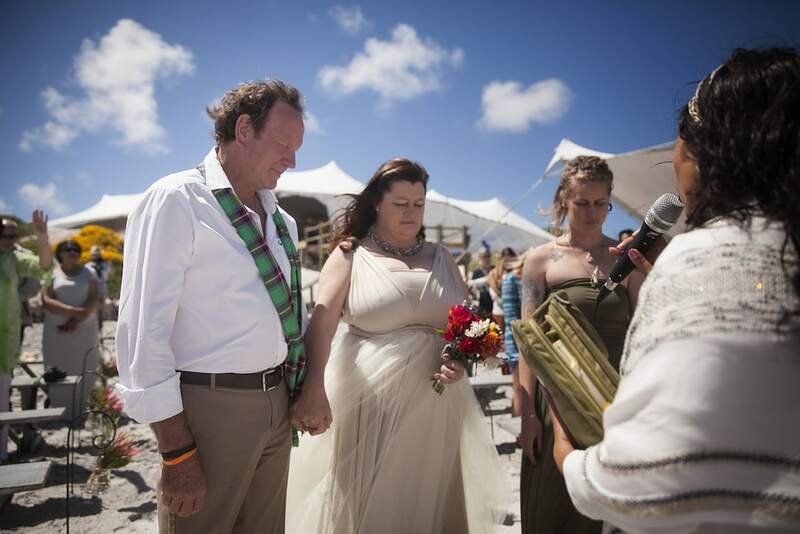 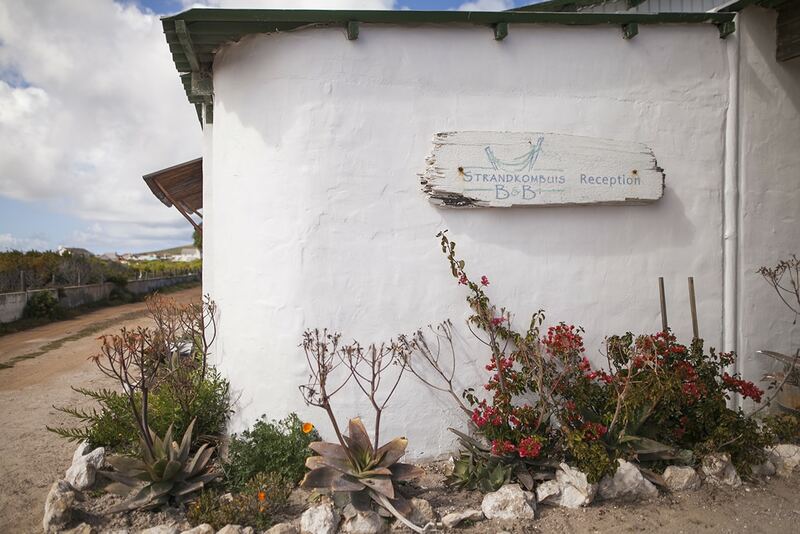 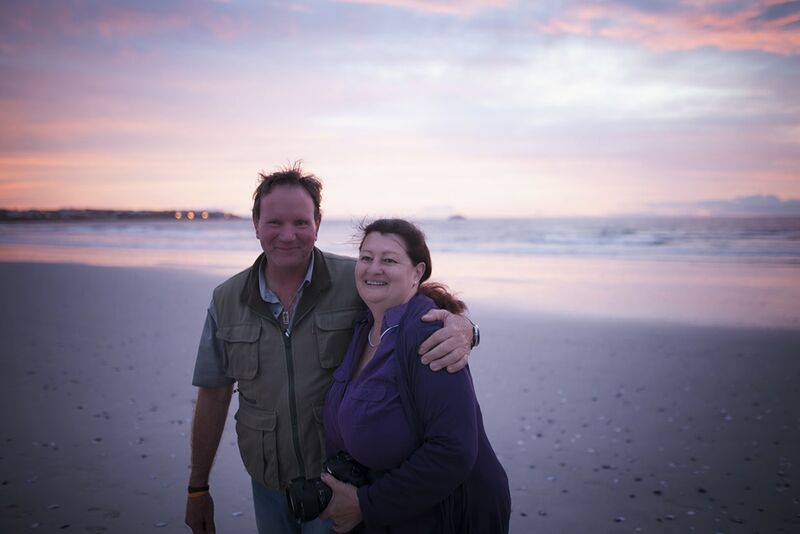 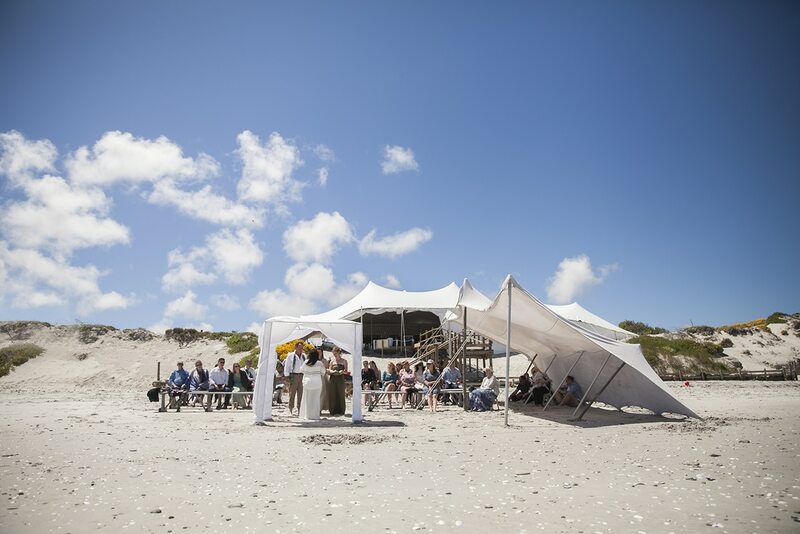 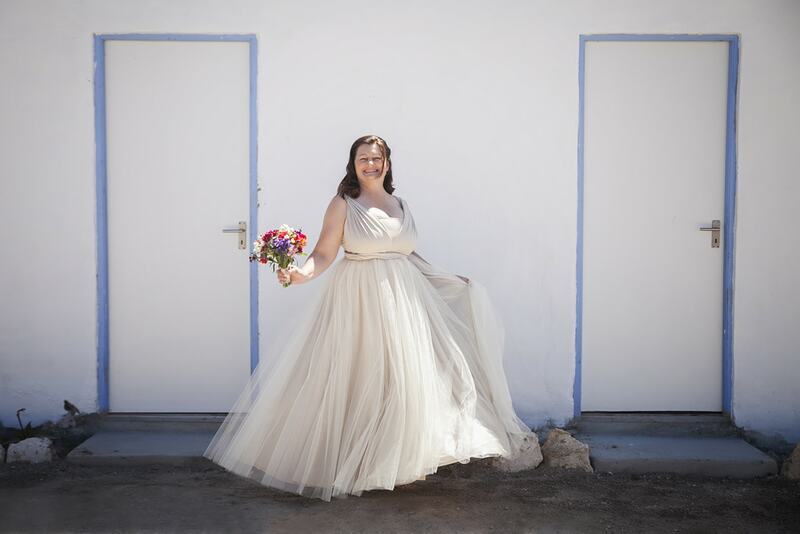 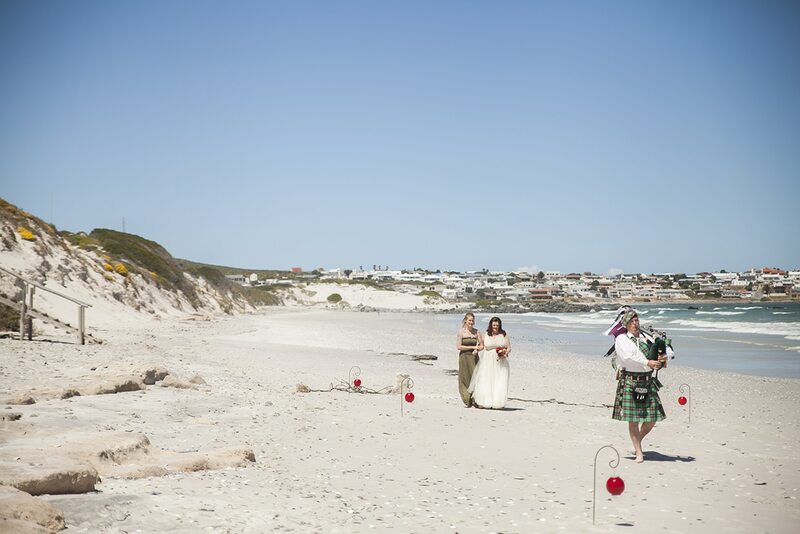 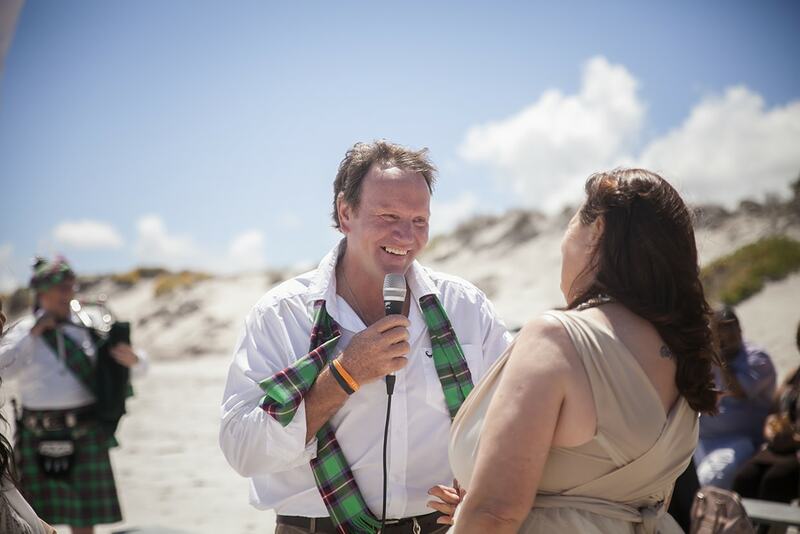 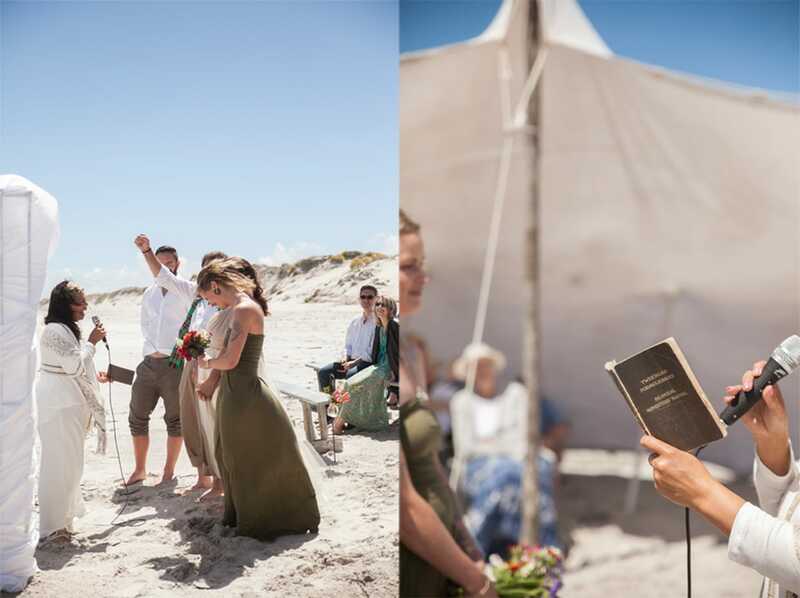 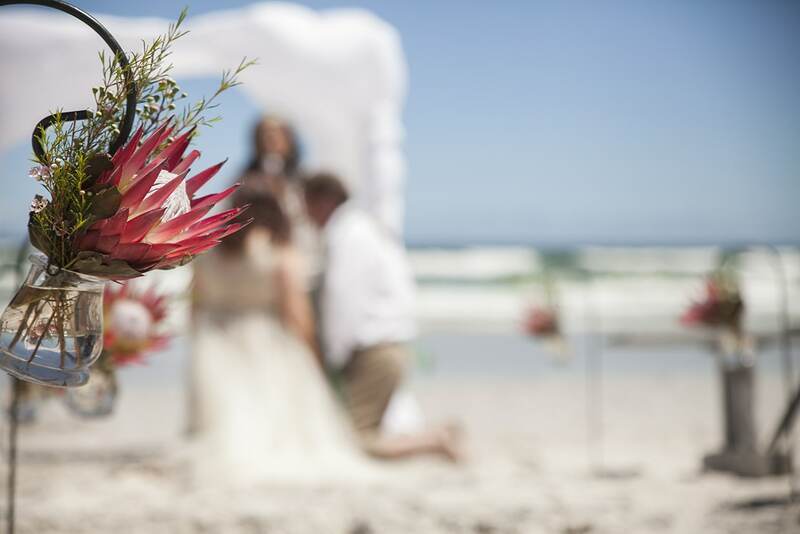 Surrounded by a small group of their closest friends and family, the wedding took place on the beach at a quaint little restaurant called Strandkombuis. 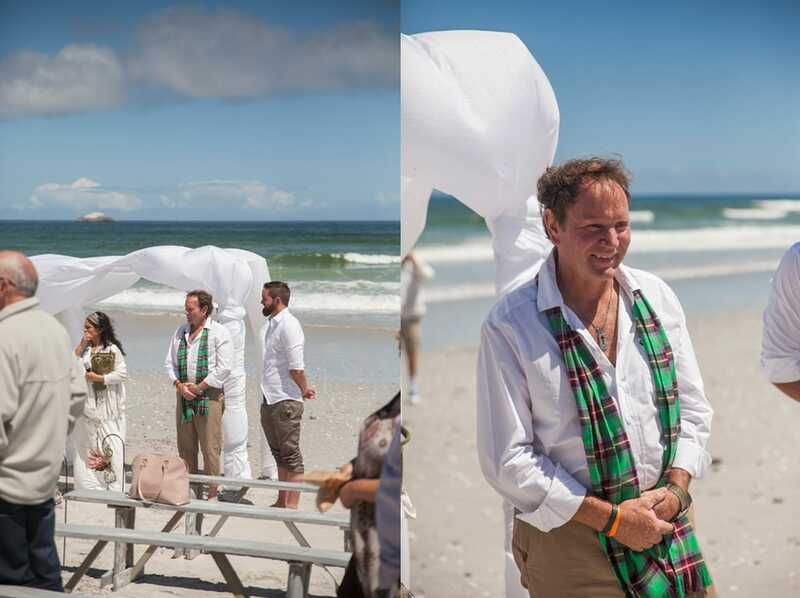 The ceremony was followed by a glorious seafood lunch which left all the guests with full bellies and smiles on their faces! 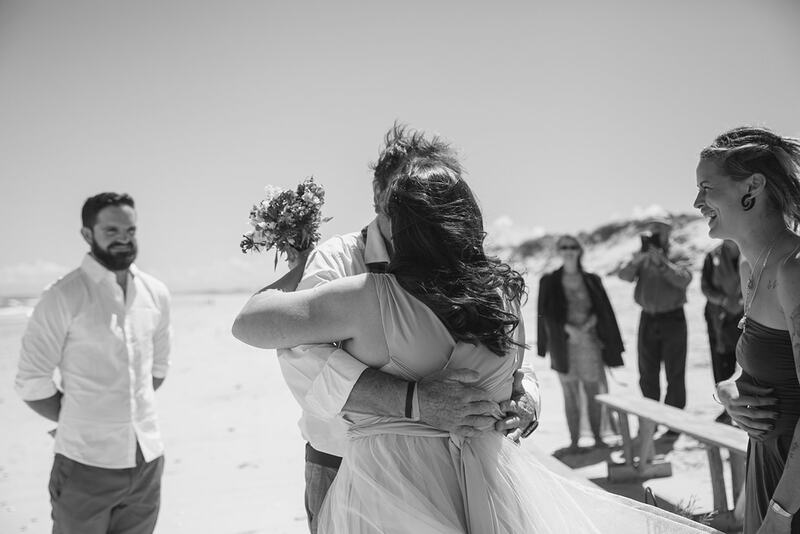 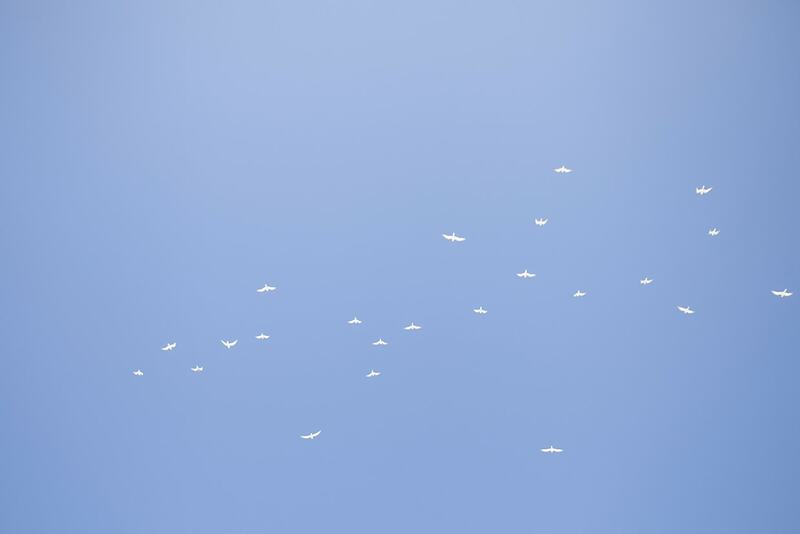 It was a beautiful day with lots of love and happiness in the air.